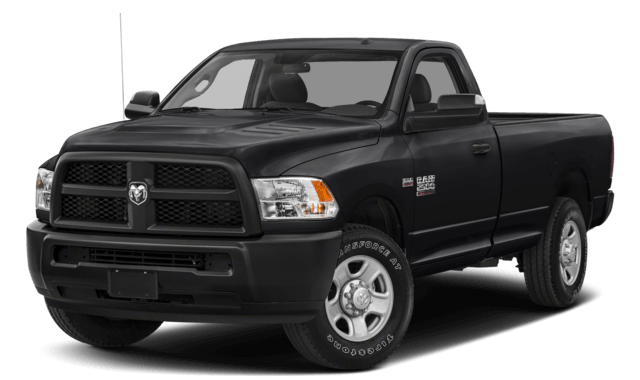 If you’re searching for the right truck to take on the demands of your Kinston jobs, you’ll want to look at this 2019 RAM 1500 vs. 2019 RAM 2500 comparison from Kinston. 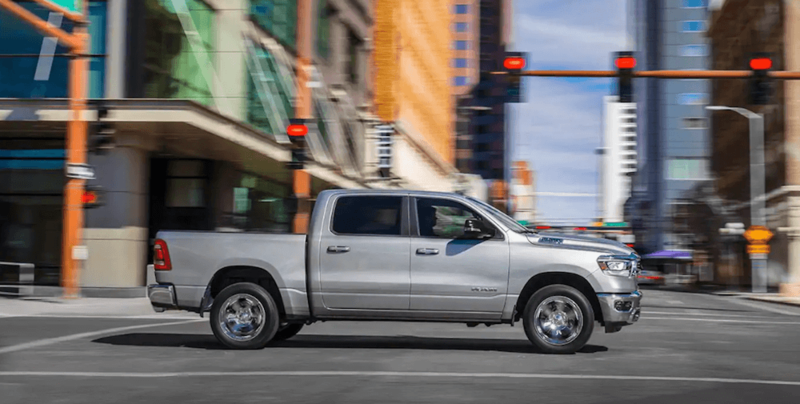 While the new 2019 RAM 2500 won’t be available until later this spring, we’ve got enough information regarding the performance specs to give you a good idea of what to expect. 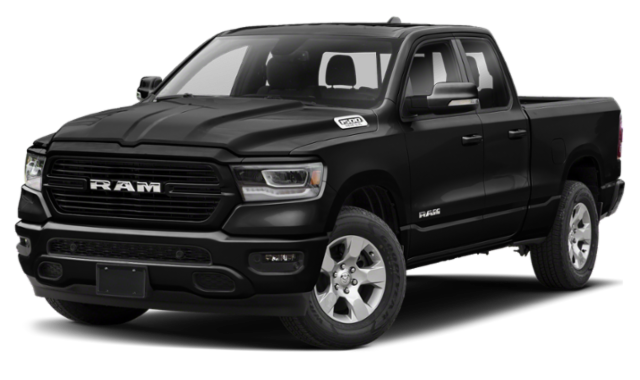 The baseline sticker price is always an important consideration for Greenville area truck buyers, and while the starting MSRP of the 2019 RAM 2500 has yet to be announced, we expect it to be roughly around $1,500 more than the 2019 RAM 1500 starting price of $31,795. 6.7L Cummins I6 Turbo Diesel with 370 hp and 800 lb-ft of torque. The 2019 RAM 1500 interior offers seating for up to 6 in the base trim model, and the entry-level 2019 RAM 2500 provides seating for up to 3. Both trucks come with a parking assist feature and a 6-speaker sound system and can be equipped with the optional RamBox Cargo Management System. 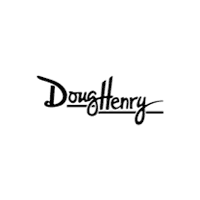 Browse our inventory of new RAM trucks, and explore some of the best truck deals you’ll find anywhere at Doug Henry CDJR. 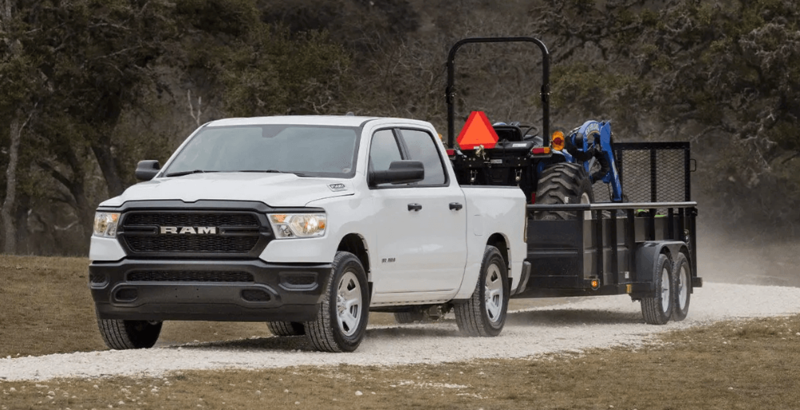 Check out our RAM 2500 vs. RAM 3500 comparison to see which of these heavy-duty trucks is best suited to your needs, then contact our RAM truck dealer to schedule a test drive at our RAM dealership nearGoldsboro today!